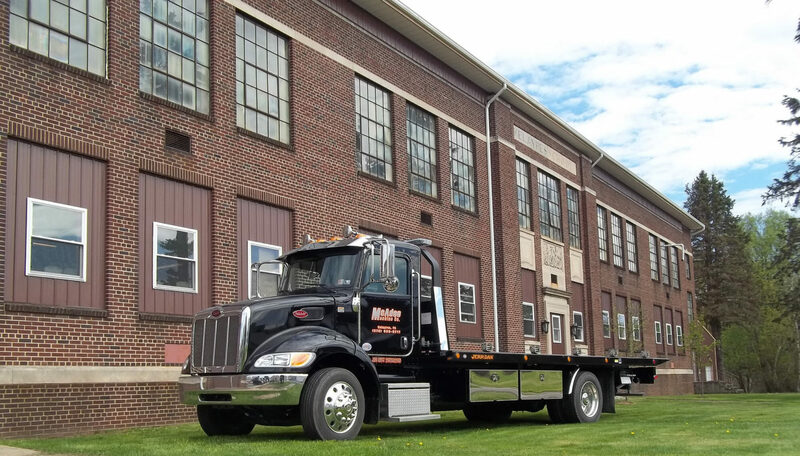 McAdoo Machine Co. is a full service, precision machine shop serving various industries for over 40 years, based in northeast PA but providing products nationwide. Waterjet cutting, CNC and manual machining, Roll manufacturing and journal repair, welding, fabrication, precision surface grinding, and custom CAD/CAM design work is all done in house. Working with one part to production runs, we strive to meet every customer’s needs.